Roper, as superintendent and principal, was a “staff of one” in the summer of 1999, just months before Tolbert Academy would open its doors to some 190 elementary school children. Mark Tolbert, who calls himself a “serial entrepreneur,” had just as long to make the money work. 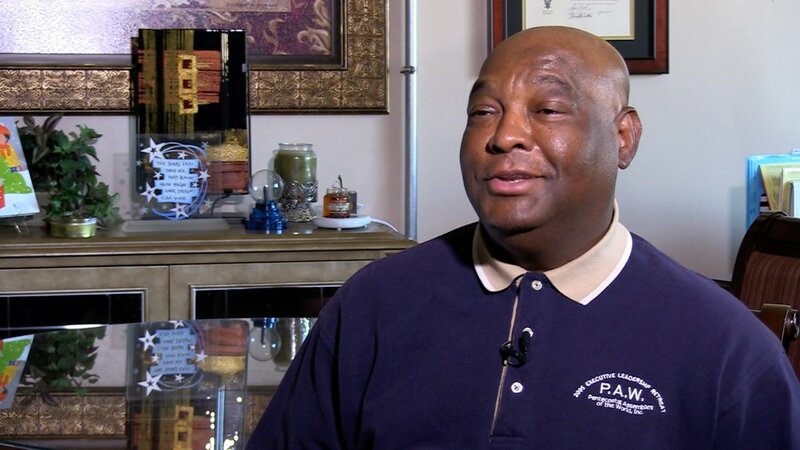 Today, as the school prepares this month for a celebratory gala, they know how things turned out for this school they named after their father, Lee A. Tolbert Sr. The eighth graders in Jessica Brockman’s math class on demand begin reciting the K-8 school’s pledge. It’s 195 words long. Six paragraphs. And they know every word by heart, as does most, if not all, of the school’s 500 children, even kindergartners. In the after-school program, which has been run by Tolbert Academy’s partner, LINC, since Year One, fourth-grade girls line up to show recent visitors their “Black Girl Magic” posters celebrating heroes like Michelle Obama and Serena and Venus Williams. Fifth-grade boys recite from their journals on their writings on Martin Luther King Jr. and Emmett Till. The school that Tolbert and Roper could only imagine 20 years ago stands now like “an island,” gathering so many children out of a community experiencing more than its share of hunger, stress and trauma, said LINC’s site coordinator, Kelley Harden. School families, now into a second generation, rely on Tolbert Academy’s “consistency and longevity,” she said. None of this seemed rationally possible when a chance encounter in early 1999 over a church member’s child’s suspension in a Kansas City school set off Mark Tolbert’s wild-hair idea. All he knew then was that he had to do something. “I don’t just talk about problems,” Tolbert said. Tolbert’s congregation — Victorious Life Church — has owned the historic Beth Shalom Synagogue at 34th Street and Martin Luther King Jr. Drive since his father, the church’s former pastor, moved the church there in 1969. The old building, with its ornate domes and marbled arches and only a small hall of Sunday school classrooms, wasn’t exactly an obvious place for a school either. The troubled church member lamented that her son had been suspended from school for three days and she did not know what to do with him. Mark Tolbert said bring him to the church and he’d put him to work. It went so well that Tolbert made a general announcement saying the church would do the same for others. Shockingly, 15 families sent children with suspensions out of several school districts. Then two things happened at the same time. One — Tolbert learned of the youths’ “horror stories” of difficulties in their schools. Two — Missouri legislators had just passed a new law opening the opportunity for public charter schools within the boundaries of the Kansas City School District. Tolbert summoned his sister — at that time a school principal in New Mexico — and gathered fellow ministers, concerned congregants and parents to a meeting. They came up with a plan that would eventually earn them the key sponsorship of the University of Missouri-Kansas City. 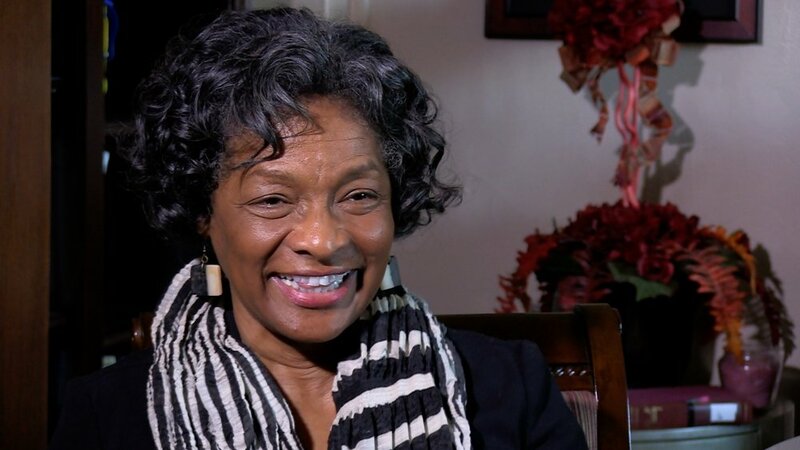 And when Mark Tolbert came up with the idea to name the school after their father, in honor of their parents’ devotion to education, Roper knew she had to move with her husband back to Kansas City to lead the school. Tolbert, whose business background ranged from running a Smaks hamburger drive-in restaurant to vaster real estate ventures, marshaled his backers. Roper scrambled after teachers. They launched the school, but all but three teachers would be let go before the second year, when Roper had time to recruit the staff that would carry the school forward. The plan was to start with K-3 and grow a grade level at a time, but the demand going into the second year compelled the school to go all the way to K-6 in the second year, with more than 400 children. 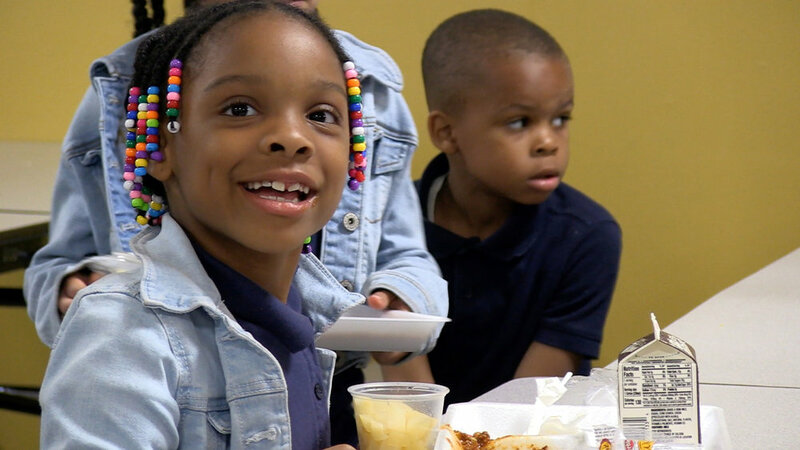 They borrowed space in classrooms at Metropolitan Missionary Baptist Church while Tolbert rushed with investors to build a new wing onto Victorious Life Church for Year Three. They also added the seventh grade. And then the eighth grade in Year Four. Families looking to continue with Tolbert Academy urged the school to add a high school, which launched in 2007, but shut down four years later because the costs were too high. Closing the high school was one of the many difficult decisions the school endured as it fought for survival in Kansas City’s turbulent charter school waters. Fifteen charter schools opened in Kansas City the inaugural year, 1999, and Tolbert Academy is one of the nine that have lasted. Other charters have joined the market since then, and others have closed. The state leaned on the charters’ collegiate sponsors to stiffen accountability over the years, and charters came under the same annual performance report that the state used to grade public school districts. Tolbert Academy often struggled to meet the performance standards as it served a population where more than 95 percent of its students come from families that qualify for free or reduced lunch prices. The school has thrived. 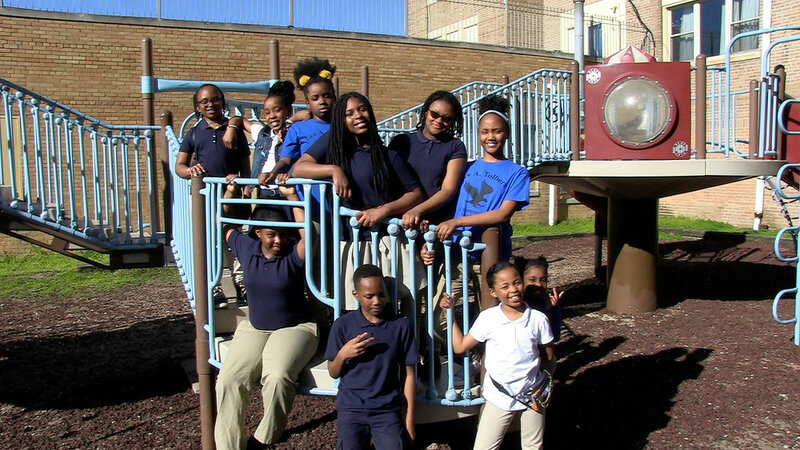 In the latest state report card, Tolbert Academy earned 91.2 percent of the possible points available, boosted by the growth in performance shown by many of its students. A lot of success, Roper says, comes from the school’s personal touch. Teachers and staff make home visits to every student’s home before the start of the school year. Community partnerships strengthen the school. The work of LINC in the before- and after-school programming helps keep the school’s families strong and engaged, she said. “This is my dad’s legacy,” Roper said. Children like Brockman’s eighth grade math students carry it forward, believing the affirmations coursing through their pledge. “ . . . I will use my creativity to create businesses, jobs and other opportunities in my community . . .